All of Armand de Brignac's creations is inspiring and unique, each bottle is a work of art. For a long time this champagne was only saved to staff and guests of the house of Cattier, but now it is become possible to enjoy this in your own home, this style is limited to a few thousand bottles so buy it now while you can. 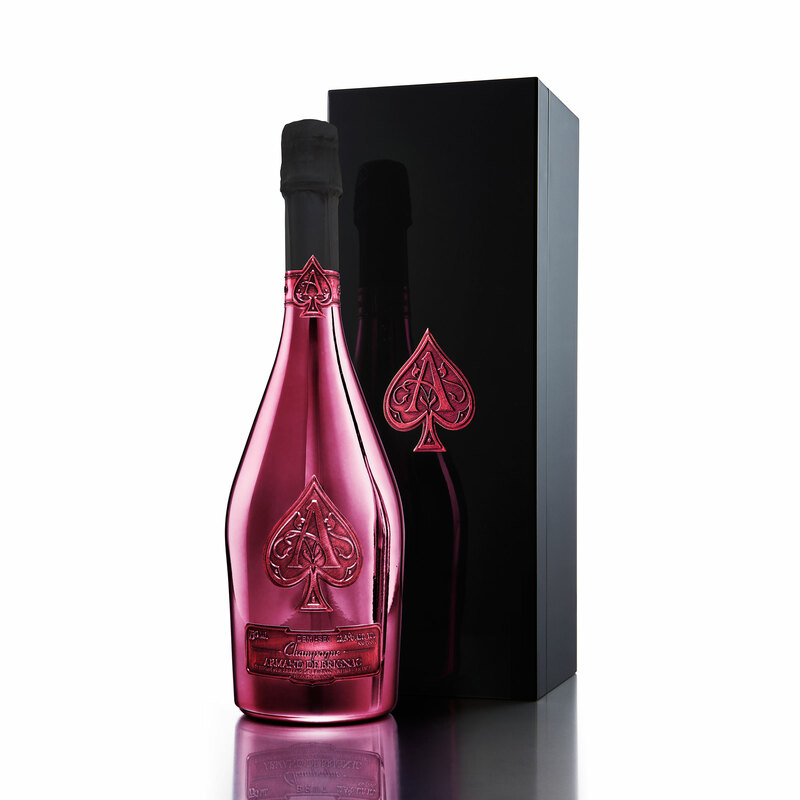 Armand de Brignac Demi Sec is a blend of Pinot Meunier, Pinot Noir and Chardonnay, produced in a traditional old-world style from grape to glass. All Armand de Brignac cuvees include a special dosage aged nine months in oak casks. The dosage for Armand de Brignac Demi Sec is just 34g/l which is low for a Demi Sec Champagne but provides just the right level of sweetness to make this a perfect choice for celebrating with rich foods. 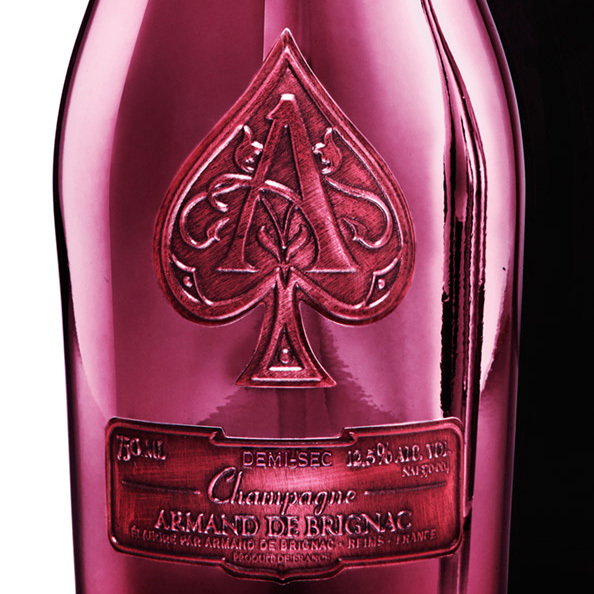 Armand de Brignac Demi Sec is made of 40% Pinot Noir, 40% Chardonnay and 20% Pinot Meunier and spends five years maturing, with grapes from vineyards including many Premier Cru and Grand Cru vineyards in La Marne region’s Montagne de Reims, Vallee de la Marne and Côte des Blancs terroirs. As is the Armand de Brignac tradition the Demi-Sec comes in an exclusive bottle clad in purple, an absolute must-have for every champagne collector.